This pioneer series brings Literacy to the Spanish classroom in an innovative and enjoyable way. 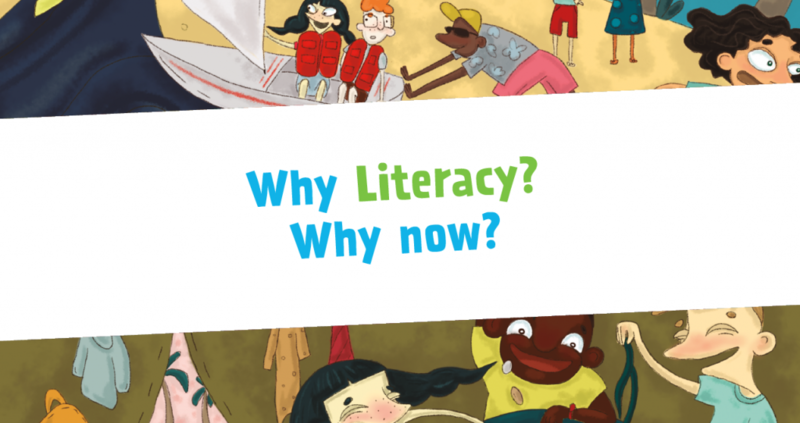 Oxford CLIL Literacy is available for all six levels of Primary and is directly related to both the Natural and Social Sciences curriculum. 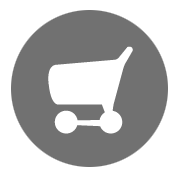 You can help your students to achieve a deeper understanding of the core curricular content, whilst practicing skills that will help them improve in all other academic areas. 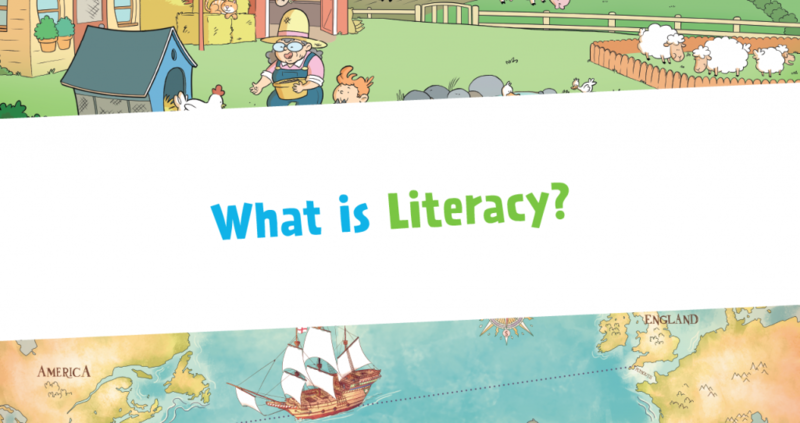 How much do you know about Literacy? 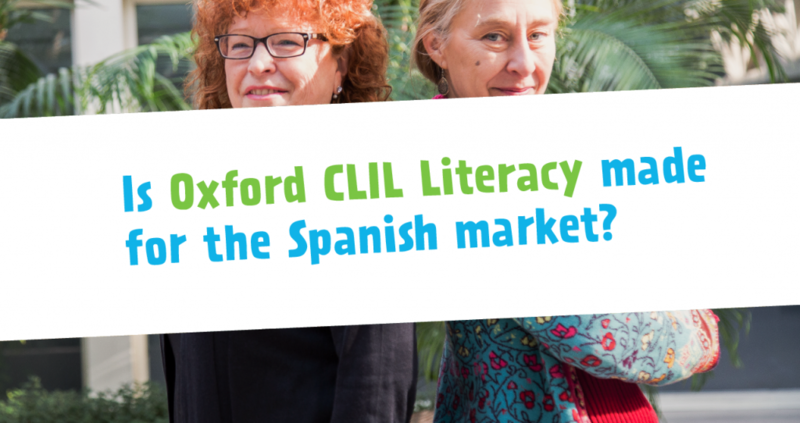 Is Oxford CLIL Literacy made for the Spanish market? 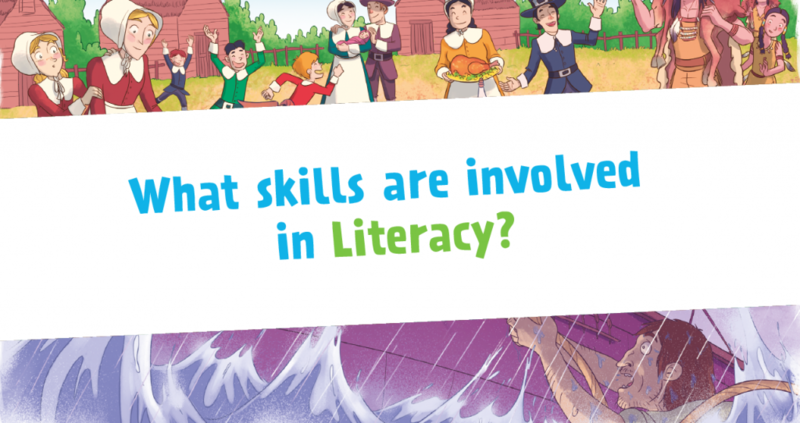 What skills are involved in Literacy? 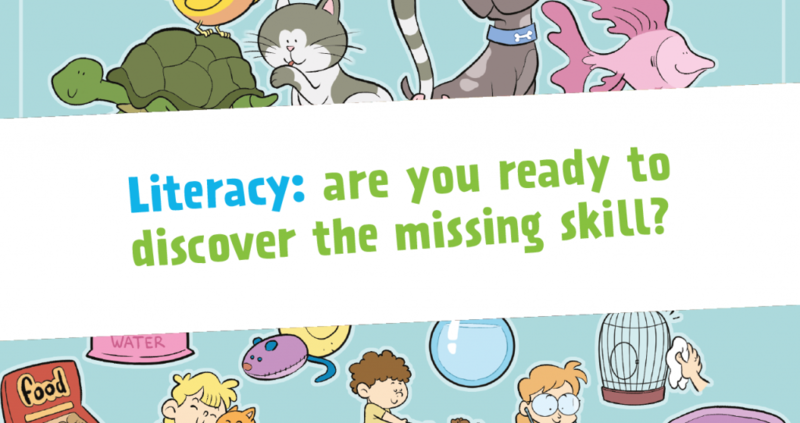 Want to know more about Oxford CLIL Literacy? 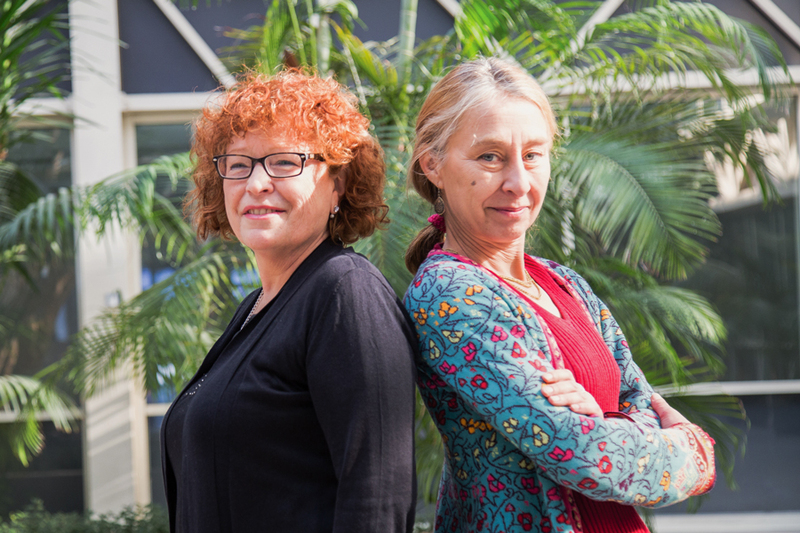 In this exclusive interview, authors Katharine Scott and Susan House take you inside the books and behind the scenes of the writing process.